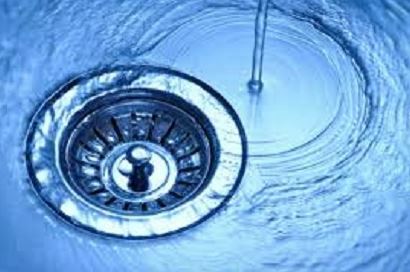 If you need a plumber in a hurry, call us now and we will take away the worry! Welcome from one of the leading plumbers Manchester have. Here at Manchester Plumbers 24 7 365, we help and support the good the people of Manchester with all things plumbing-related; this can be anything from a leaky tap to a boiler that isn't operating correctly(and everything in between). Our clients vary between domestic and commercial clients, but the end result for all of our customers is the same; we aim to leave everybody fully satisfied with the work we have carried out and want to be the plumber Manchester come back to whenever they need more plumbing completed. 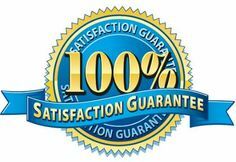 Quite simply, the quality of our work and the many happy customer reviews we have received on Google are an important part on our quest to be the best plumber Manchester offers. We keep our work as simple as possible so that we can provide the utmost efficiency to our clients. If you speak to one of our Manchester plumbers, you will find that we aim to support and advise you over the telephone in the first instance and if we can guide you through resolving the problem or issue without the need for visiting you, we will try to do this. Being a plumber Manchester can trust is really important to us, and so we have found that by giving our clients the best advice, they know if we didn't need to come to their home or business to solve the issue on this occasion, they will usually always come back to us if the problem popped its ugly head up again, or get in touch in the future for any of their different plumbing requirements. Here at Manchester Plumbers 24 7 365, we boast some of the most experienced and qualified plumbers Manchester have. The team have numerous years of combined knowledge and skill when it comes to plying our trade, so you will always have the peace of mind of being in safe hands. The plumbers Manchester Plumbers 24 7 365 have at their disposable are Gas Safe Registered - that are sub-contracted - and are more than capable of carrying out all types of plumbing and gas work; this list includes: heating repairs/replacements/installations, boiler maintenance/replacements/installations, toilet, shower and bath repairs/replacements/installations, unblocking drains, and outdoor tap fittings. 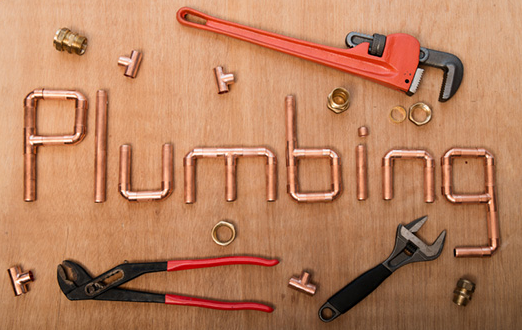 Having plumbers Manchester can turn to for ALL types of plumbing requirements is important to us, so please bear us mind for now or in the future to help you with your needs. Another string to our bow - and a very important one - is that we are not just your stereotypical Manchester plumber that fits a new shower here-and-there, and maybe changes a tap or two in-between; we are also an emergency plumber Manchester has on its doorstep for all of your plumbing issues that just won't wait and need resolving immediately. Common queries that we receive are leaking bathroom appliances and pipes, and boilers turning themselves off(winter and cold times of the year, usually). 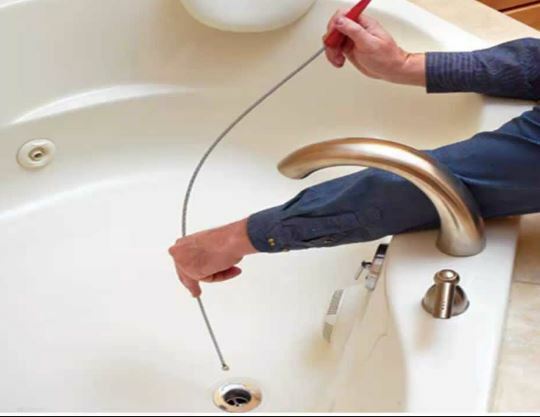 We appreciate and understand that plumbing issues usually occur "at the worse possible time," so we will always be available on-call and waiting for any phone calls that may come to us with something that requires immediate attention. 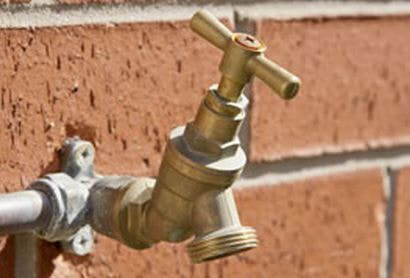 Our company will always have an emergency plumber Manchester and the surrounding areas can get in touch with to help out with anything like this, and a call-out can be made straight away if needs be. And having vans that are always fully stocked in case of an emergency call-out, our Manchester plumbers will in 99.9% of cases, have the tools and parts on-board in order to carry out the work at your home or business, there-and-then. 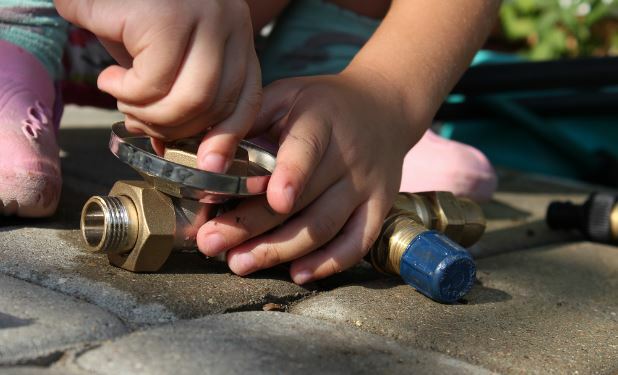 Please get in touch now to speak to the best emergency plumber Manchester have, either by filling in the contact form on this page or by calling us on 0161 410 3654/0161 410 4365/07982 247365. The clue is in our company title - being Manchester Plumbers 24 7 365 - but again, a different bow we have compared to a lot of your traditional '9-to-5' plumbers is we are not just that; we are 24 hour plumber Manchester can turn to at ANY time of the day or year, come rain or shine. 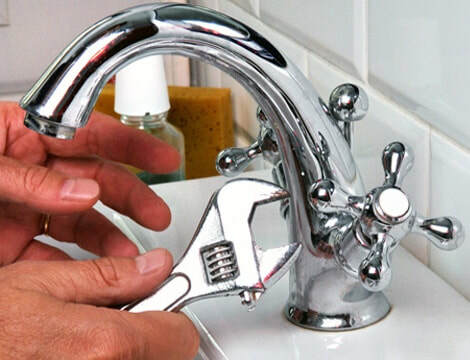 Operating all year round - even on Christmas day, as previous years will show - we are GENUINELY a 24 hour plumber Manchester company that can fit our schedule around yours, so whether you have emergency work, or you require work carried out at your home or business early or late in the day, we can happily accommodate and help you. In a nutshell, if the wheels on our vehicles can move to where you are based(hint - they probably can), we will travel to wherever you need us to be. Our local Manchester plumbers team cover the whole of Manchester, including Sale, Northenden, Didsbury, Chorlton, Stretford, Salford, Old Trafford, Hulme, up to and around the City Centre; no matter where you are in the M postcodes, Manchester Plumbers 24 7 365 have your back. 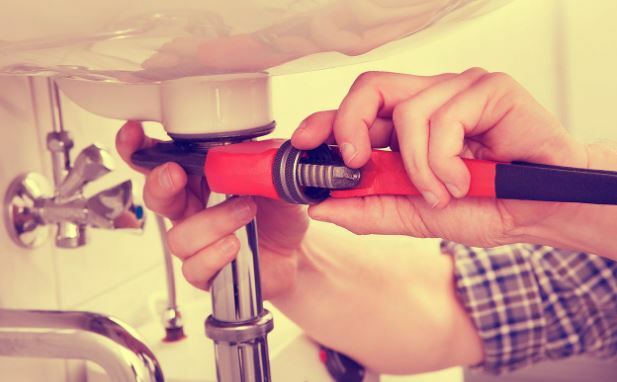 As a plumber Manchester have at their disposal, our job is to provide a reliable service to all of our clients; so if you are based around the corner or on the other side of the city, our commitment to get to you and help with your plumbing needs will still be the same. Even if you need an emergency Manchester plumber, we will do our utmost to be with you ASAP, regardless of your location. Why Choose Manchester Plumbers 24 7 365 Ahead Of Other Plumbers in Manchester? On top of great people skills, our Manchester plumbers only use Gas Safe Registered engineers - that are sub-contracted - who can deal with all types of plumbing and gas works. With over 20 years experience in the industry, we know the insides-and-out of 99.9% of issues that we get calls about everyday, and because you can never know EVERYTHING in the world of plumbing and just in general life, we are still keen to learn anything new that there is to know; bearing this in mind, we put ourselves through courses and refresher training regularly to keep the competition on their toes. 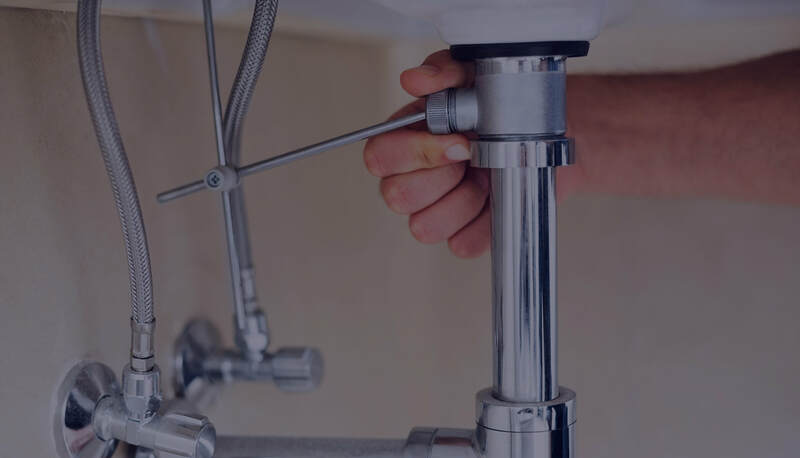 So combine the experience and still-ambitious personalities that we possess, and you have some of the best plumbers Manchester have, ready to help you in any way that we can. If THIS wasn't enough, we have 24 hour emergency plumbers waiting in the winds to help and assist with any issues that you have that require immediate attention. So please get in touch now to speak to one our experts, either by filling in the contact form on this page or by calling us on 0161 410 3654/0161 410 4365/07982 247365. Winter is always a busy time of the year for our Manchester plumbers. In our experience, boilers tend to cause a lot of headaches for people in the colder months of the year(difficult to tell when this will be, sometimes!). 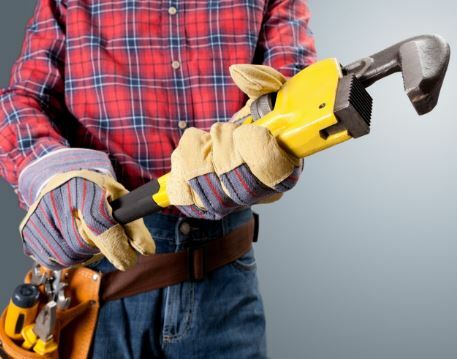 Call outs from an emergency plumber can be avoided with a few simple things. 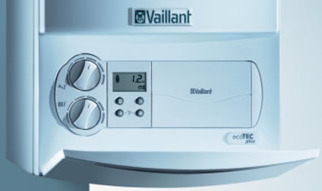 Number one, ALWAYS have regular - at least annually - checks done on your boiler, as this will cheaper in the long-run. Number two, get some type of boiler cover; once again, this will make things cheaper in the long-run if things go wrong. Number three, if your boiler's manual tells you to keep your boiler at a certain setting in cold conditions to prevent it losing power, do it! Our clients are based all over Manchester, as well as Cheshire. If you are in the 'M' or 'WA' postcode, we can help you; if you are based in-or-around Manchester or Cheshire, get in touch and we will do our up most to provide support for you. Being an emergency plumber Manchester company, we tend to go wherever our clients take us. Our vans are ALWAYS prepared in terms having the parts and tools that customers homes and businesses will require us to complete the work there-and-then in 99.9% of cases. What this means for you and our clients is that once we come out to have a look at a problem - for example, a leak - that there is a very unrealistic chance that we can't fix it for you immediately; which means not paying for more visits back to you to finish a job. Please get in touch now to speak to someone from Manchester Plumbers 24 7 365, either by filling in the contact form on this page or by calling us on 0161 410 3654/0161 410 4365/07982 247365. 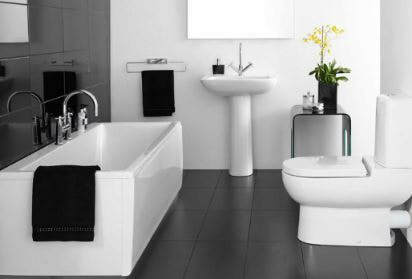 Can Manchester Plumbers 24 7 365 Help With Installing A New Bathroom? The simple answer is "yes". As a plumber Manchester can turn to for all of their bathroom installations, we take pride in being able to carry out these to the highest standard for our customers. This starts with being able to install the most common of bathroom appliances, ie. the toilet. But further to that, we can fit your new bath, shower and sink, as well as connecting them to the necessary places as required. If you need guidance in what may be the best type of shower for you to get - there are hundreds after all! 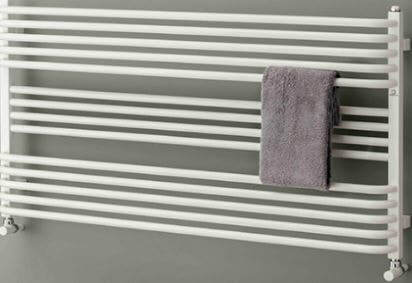 - our plumbers Manchester team can assist you with this, as well even being able to provide the actual shower itself. 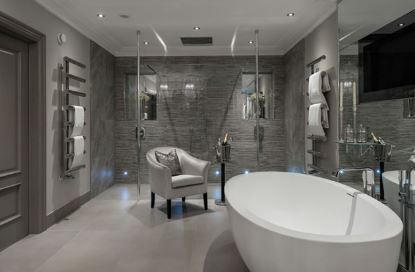 Rest-assured, our bathroom fitters in Manchester will be able to help you through the the entire process from start to finish; the result, a great looking bathroom. 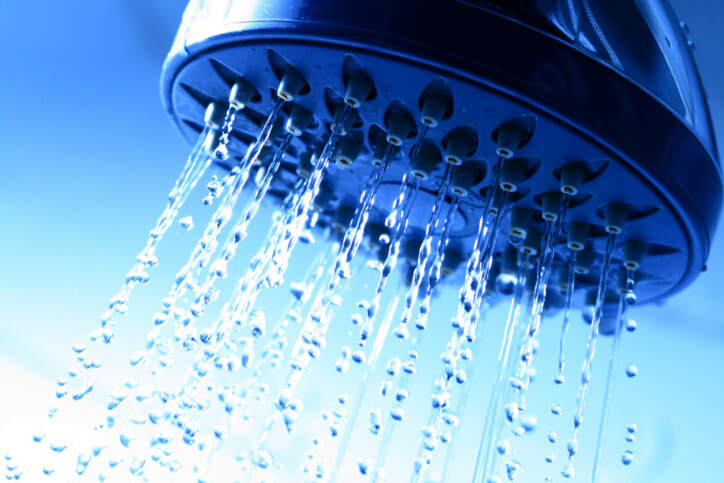 When it comes to needing a shower installing, a toilet fitted, a broken boiler replacing or even a simple tap on a sink fitting, your plumber Manchester can provide you with the best parts necessary to ensure you have a high quality product at the end of it. Our parts are always sourced from the best local plumbers merchants and suppliers; all of these are vetted by us to ensure they are up to the highest standard expected by our customers of us. As the leading plumbers Manchester have, it makes complete and utter sense for us to ensure the parts we supply to our customers are only of grade A standard; the best plumbers in the world would not be the best if the parts let their reputation down. Please get in touch now to speak to someone at Manchester Plumbers 24 7 36 5 about the specific parts you require for your home or business, either by filling in the contact form on this page or by calling us on 0161 410 3654/0161 410 4365/07982 247365. As the number one emergency plumber Manchester can turn to at all hours of the day, the phone will always be by our sides, no matter what the time may be. We will always be there to help with your problem, even if it's just a case of we can advise you what to do over the telephone to deal with an issue temporarily; if it can be dealt with in this manner, we can then come out in the morning to permanently fix it, and a cheaper cost to yourself rather than an emergency call out fee. If on the other hand it is an issue that needs immediate attention - i.e. leak from bath tub on to electrics in the ceiling - then we have fully stocked vans that are ready to be used to deal with all emergency fixes. As a genuine 24 hour plumber Manchester, we would aim to be with you in 30-40 minutes - and sooner where possible - so we can secure your property for your family or even customers. 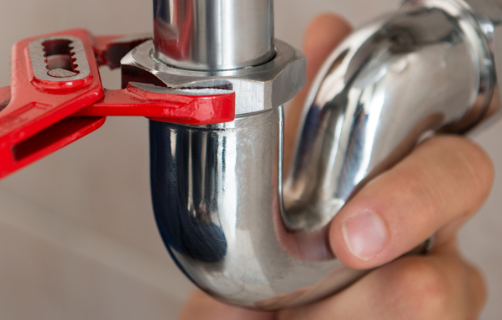 ​Please get in touch now to speak to someone at Manchester Plumbers 24 7 36 5 about the specific parts you require for your home or business, either by filling in the contact form on this page or by calling us on 0161 410 3654/0161 410 4365/07982 247365. Our 24 hour plumber Manchester services team will usually aim to be with you within 60 minutes in the case of an emergency. Some of the most common and regular enquiries that we receive from our customers are about leaking pipes, leaking toilets, removing and moving radiators from one wall to another, broken down boilers, heating issues, blocked sinks, blocked pipes, drainage issues etc etc. Having been in the business for over 25 years, we have heard and seen it all so whatever issue/enquiry you may have for us, there is a 99.9% chance that we have dealt with an exact or very similar situation in the past and on more than one occasion to say the very least! 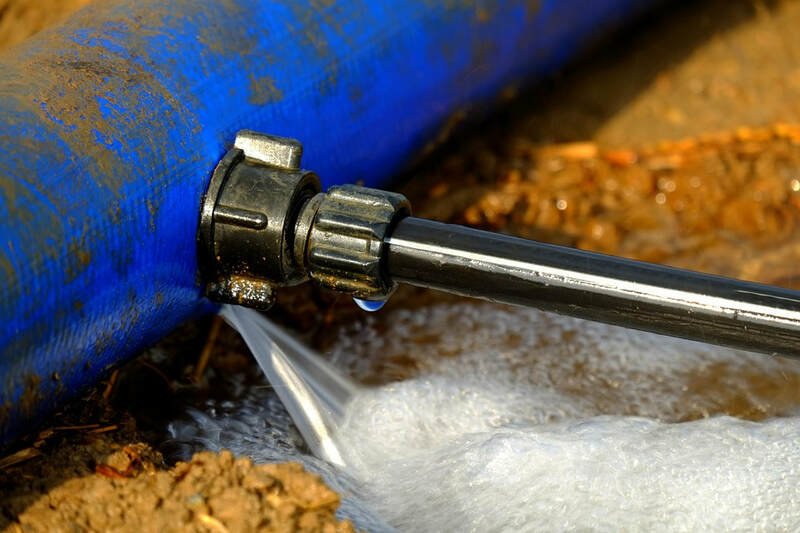 Our plumbers are on hand all year round to help provide solutions to the most common problems but at the same time, can help with more complex-sounding issues that may take more time and skill to resolve yet definitely need immediate attention. So whatever your job may be that you have for us, get in touch today; either by filling in the contact form on this page or by calling us on 0161 410 3654/0161 410 4365/07982 247365. The plumbers Manchester Plumbers 24 7 365 have available on standby 24 hours per day and every day of the year provide a fantastic customer support line to talk through any immediate and important issues where our customers need guidance and even reassurance that they will get resolved. 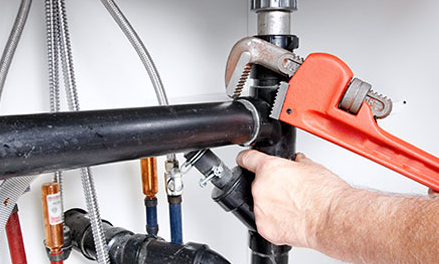 Our plumbers, gas engineers and even oil engineers/plumbers have the capabilities and skill set to both talk through and dissect some problems that may occur over the telephone and then arrange a call out to look at issues more closely with the aim to fix things there and then where possible. And as our vans are stocked with 99.9% of possible things that we use regularly, there is a good chance that this can happen. Our plumbers in Manchester cover all of Manchester, Cheshire and the North West. This includes Altrincham, Hale, Sale, Wythenshawe, Northenden, Didsbury, Chorlton, Stretford, Urmston, Worsley, Wigan, Leigh, Rusholme, Ashton-Under-Lyne, Stockport, Gatley and Wilmslow. Basically, if our vehicle can take us - clue, it can ;-) - then our Manchester plumbers will travel as far as needed to help with all types of plumbing requirements. So wherever you are in Manchester or the surrounding areas, please get in touch with us for us to assist in taking care of your plumbing needs. We are happy to travel wherever our customers need us so you will not be too far away for us regardless of your location. If you are not too sure, please give us a call now or enquire through our website form and we will be happy to talk around your plumbing requirements and confirm we cover your area; 0161 410 3654/0161 410 4365/07982 247365.